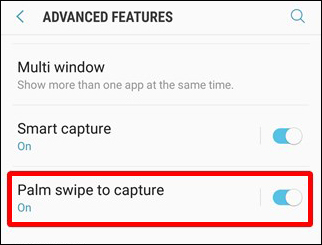 1- First you have to check if the “Palm Swipe to Capture” feature is enabled on your Galaxy S10+. 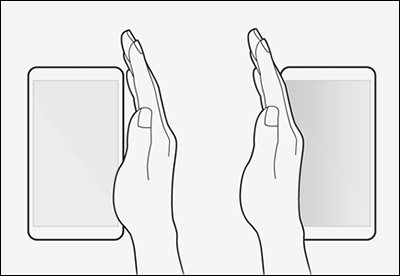 Go to Settings > Advanced Features > Motions and gestures and make sure it is enabled. 6- Once you find the screenshot photo, You can share it with your friends and family via any Social application, Email, Or send it to another device via a Bluetooth or WiFi connection. 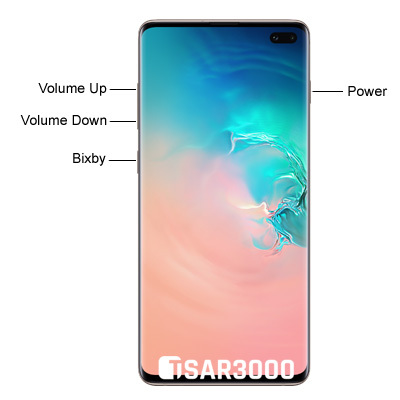 Alternatively, any sharing options available on your Samsung Galaxy S10+. The resolution of the captured screenshots is the same as your Samsung device screen resolution. 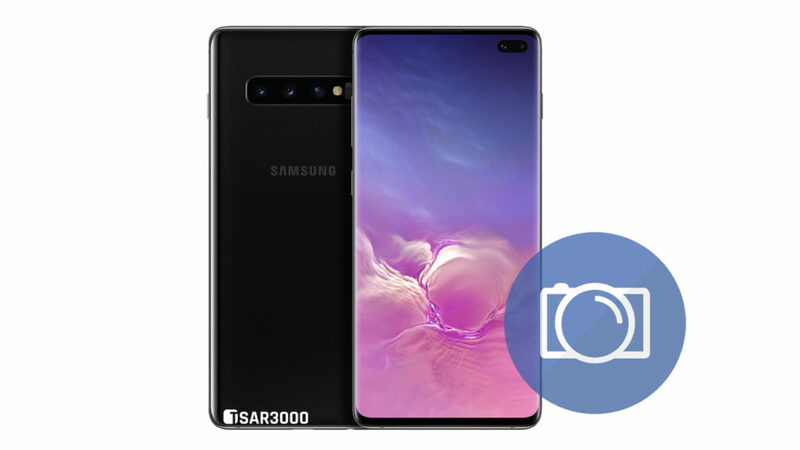 The Samsung Galaxy S10+ has QHD+ display with 1440 x 3040 Pixels resolution.